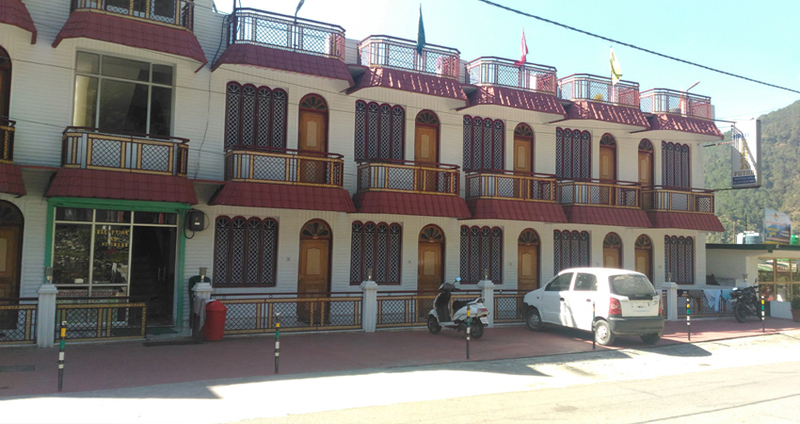 Hotel Ganga Putra in Uttarkashi is located at the main road on Gangotri Highway. 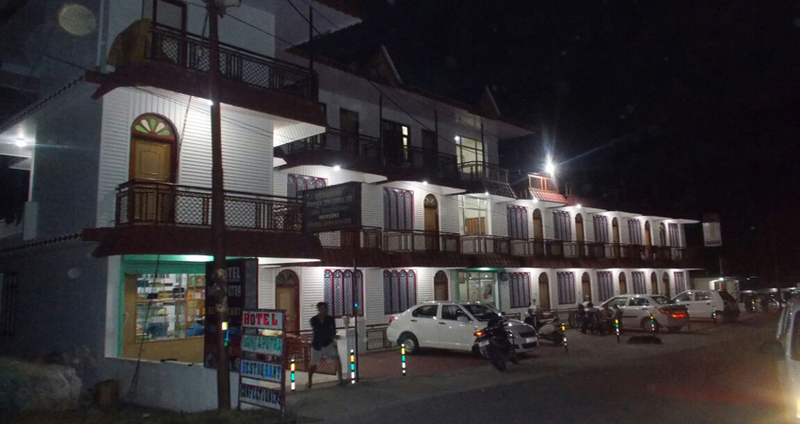 Hotel Ganga Putra is a budget hotel to stay with neat and clean bedrooms. It is positioned at the Gangotri Highway. Uttarkashi is a town located on the banks of Bhagirathi River at an elevation of 1,165 meters above sea level. Uttarkashi is a halt for travelers embarking towards Gangotri. 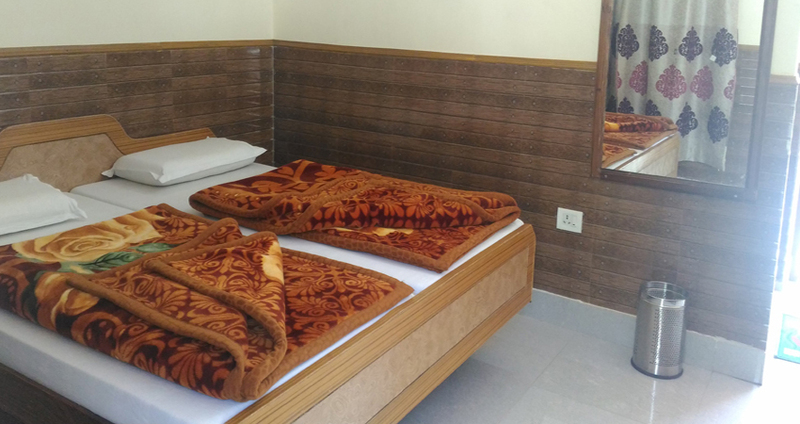 Ganga Putra offering premium deluxe and semi-deluxe facilities and services at reasonably price to the visitors. They have both A/C and Non A/C rooms. All the rooms are ready with TV and attach hot and clean baths. 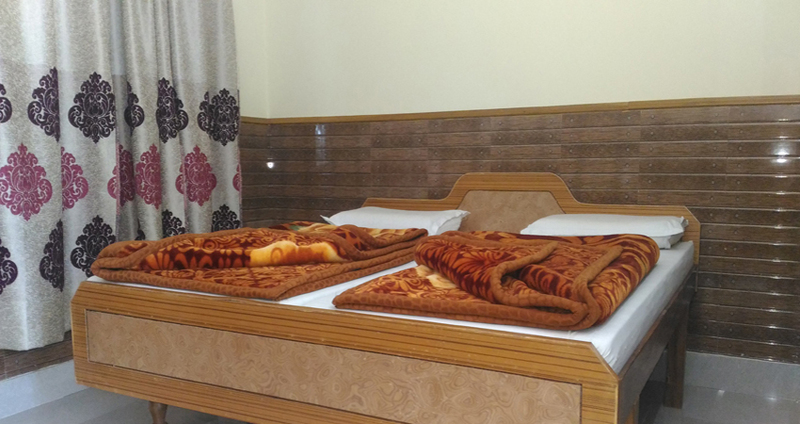 We also offer you 2bedded, extra beds and woolen bed facility.